Our photo booth rental business started in Wichita, KS several years ago and expanded to the Nashville, TN area in 2013. As a Christian owned business, we believe that renting a photo booth for your event should be fun, hassle free, and professional. 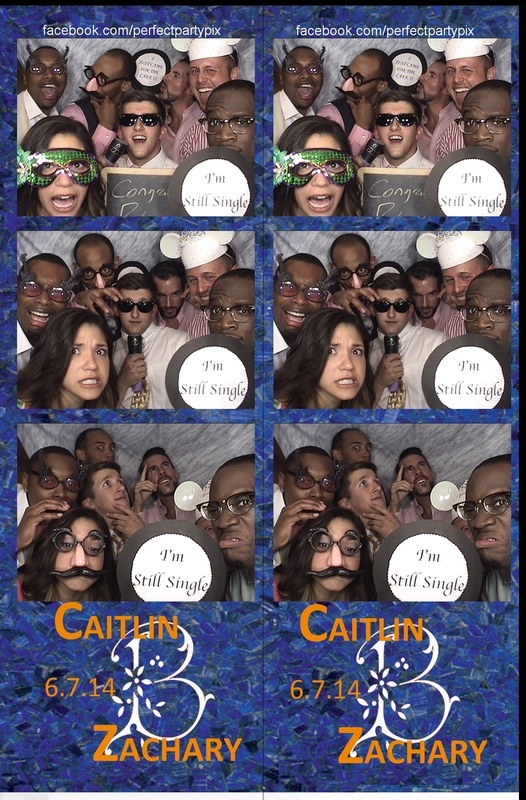 We provide professional photo booth services for all kinds of events including weddings, birthday parties, corporate events, church events, anniversaries, graduation parties, church events, school events and more. We provide a props package, vintage photo booth design, beautiful customized prints, and proprietary features like email, text message delivery, green screen and more!. 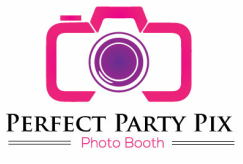 As a photo booth rental company, we take care of all the set up, tear down and hosting of the booth for your event. We also provide an attendant at every event to make sure that you and your guests have a great time! 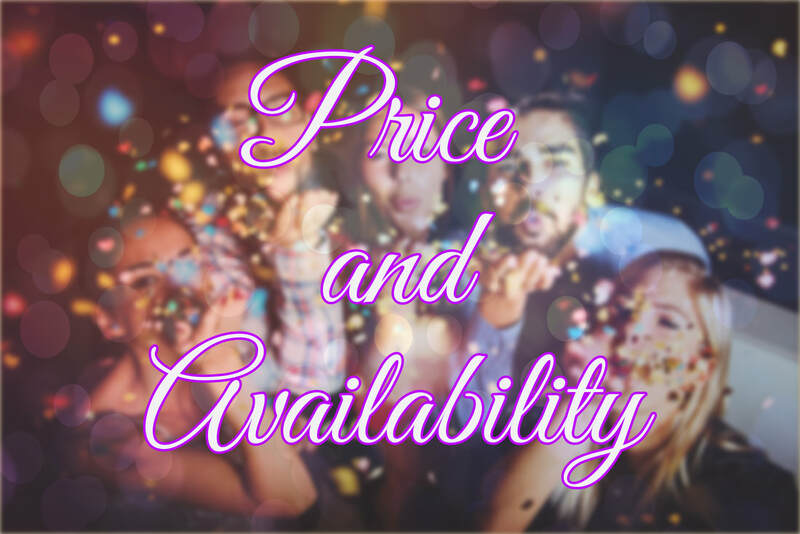 So, if you are planning an event in the Wichita, Derby, Andover, Goddard, Valley Center, Maize and surrounding area OR in the Nashville, Brentwood, Franklin, Murfreesboro, Spring Hill and surrounding areas, please contact us and we will put together a package perfectly suited for your needs.